"These days my relationship with merino has morphed from obsession into an almost religious devotion. This extra fine woollen wonder is breathable, cool, silky, sleek, unbelievably soft, and machine washable. Ours is also Woolmark certified and fashioned on special machines for a perfect fit. If that’s not worth preaching about, I don’t know what is." 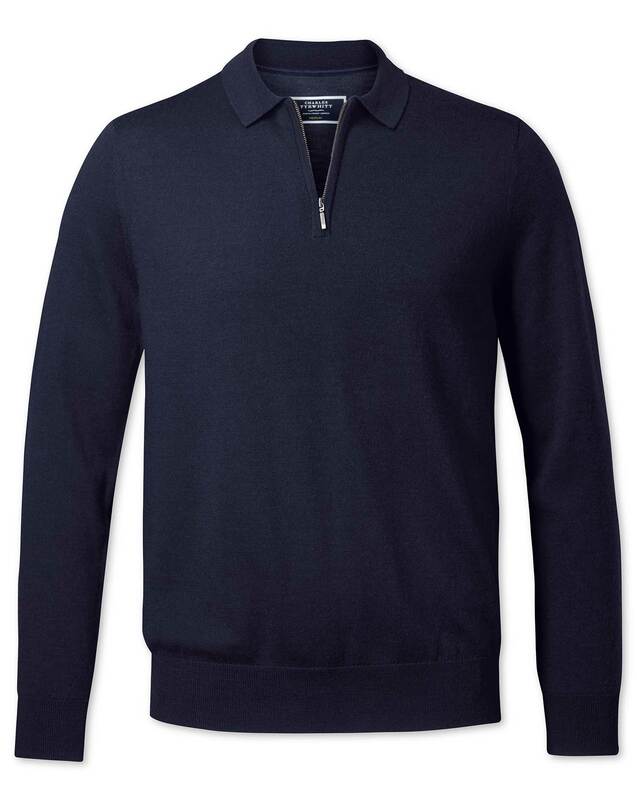 "Machine-washable jumpers and polos knitted from 100% Woolmark-certified, temperature-regulating, silky-smooth Merino wool."